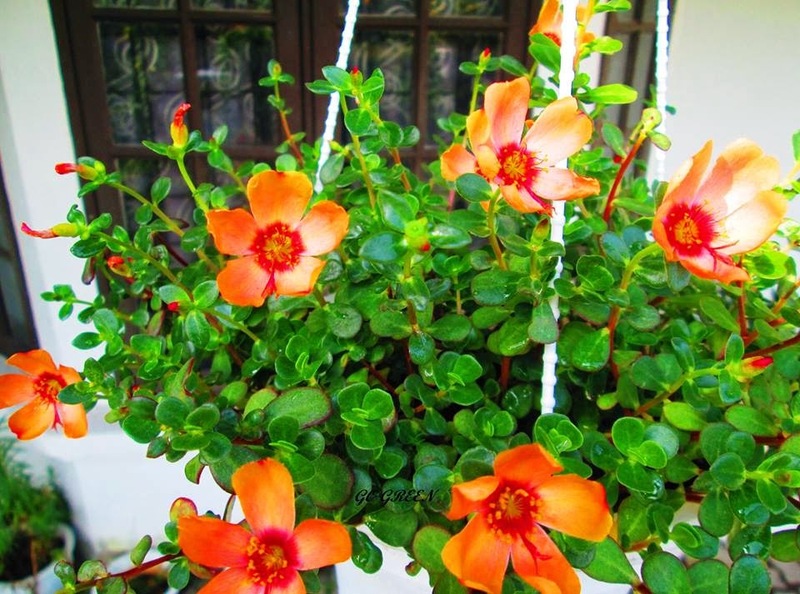 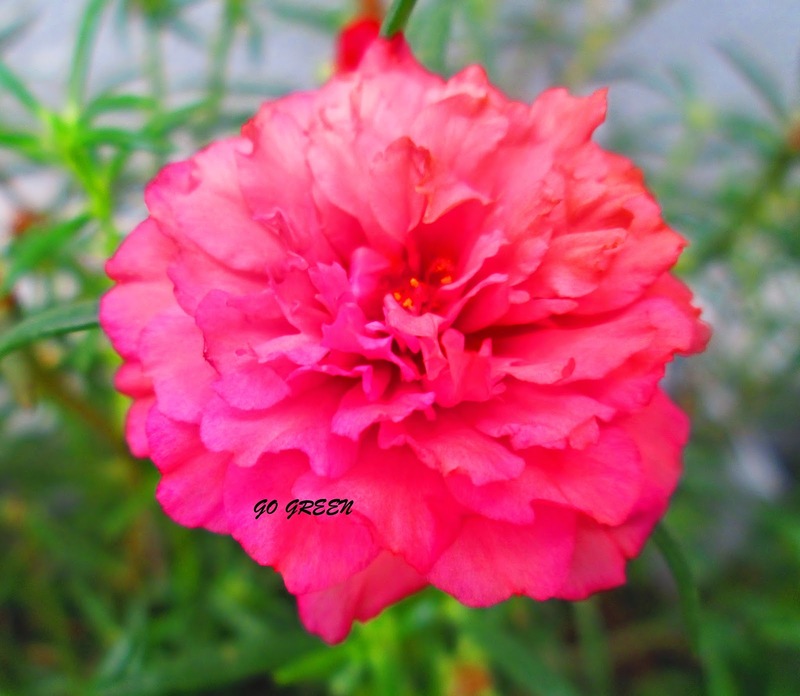 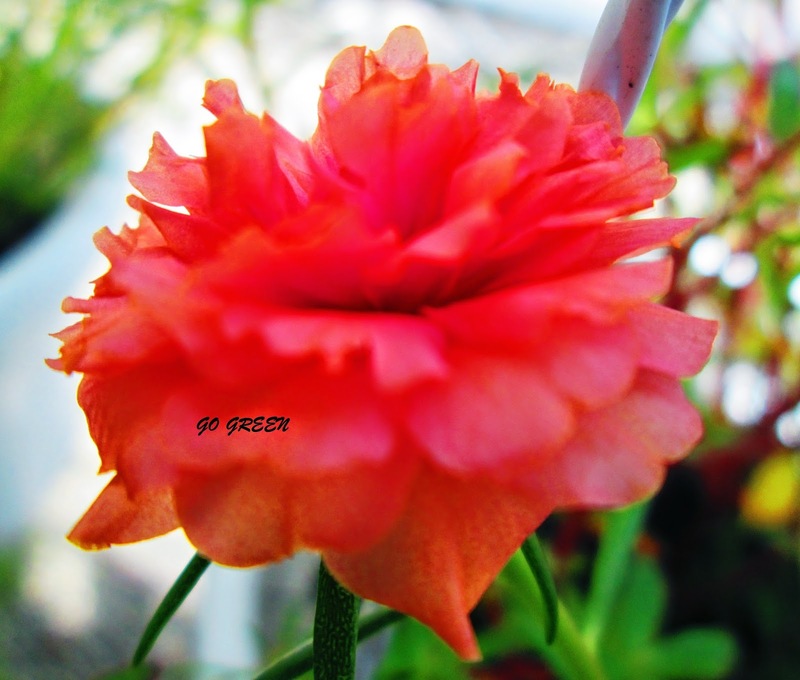 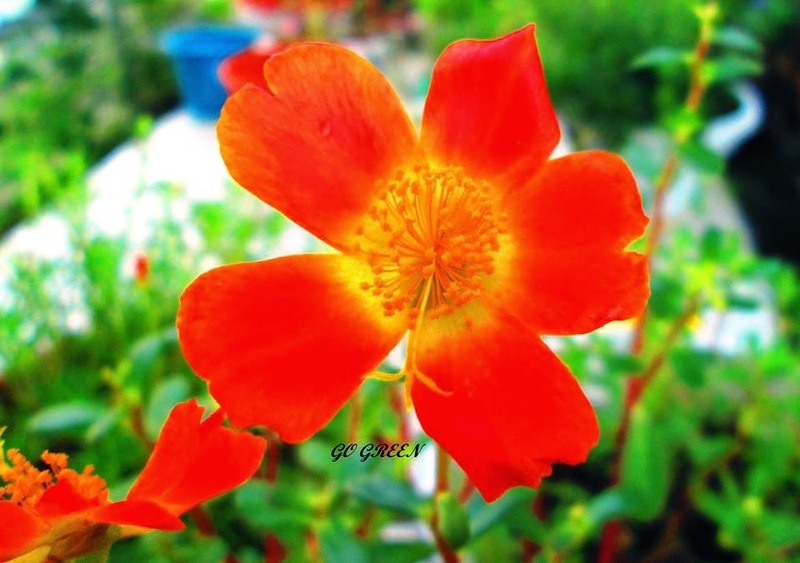 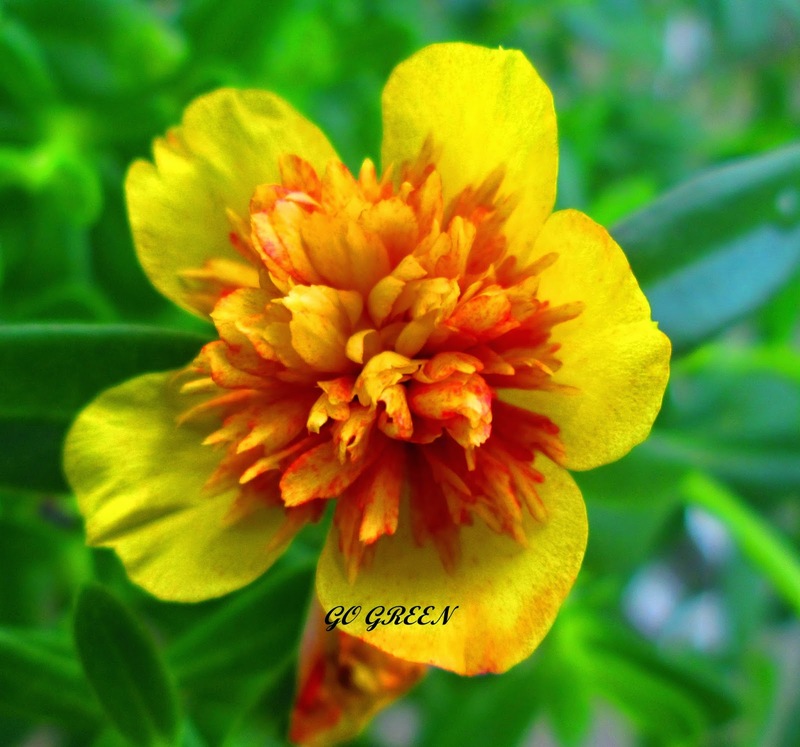 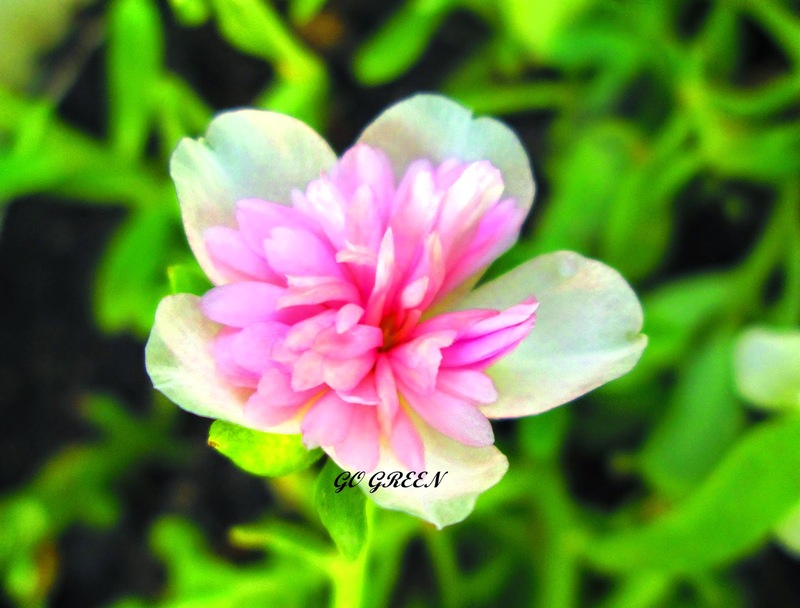 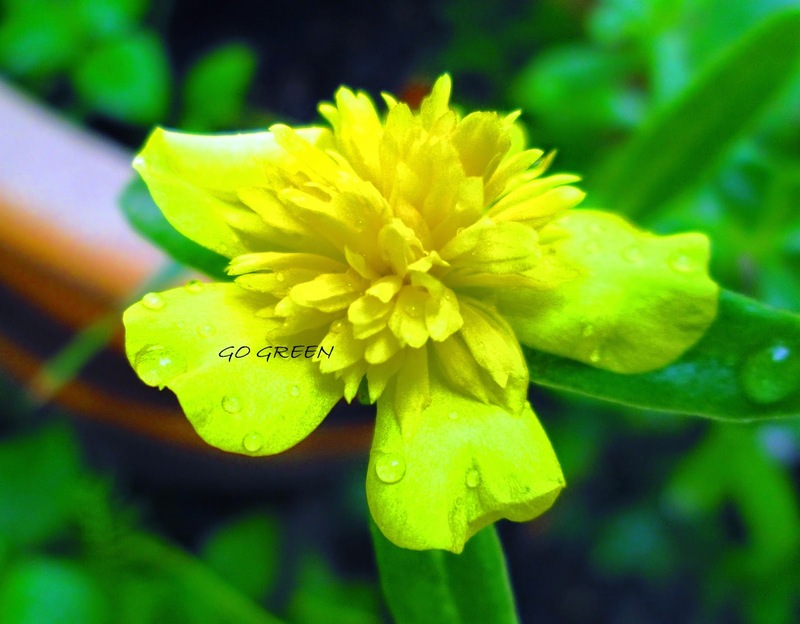 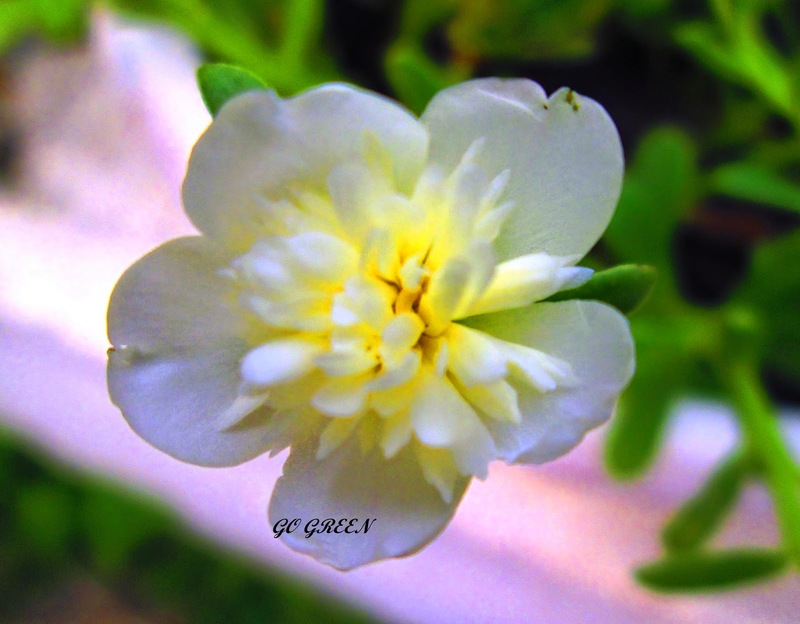 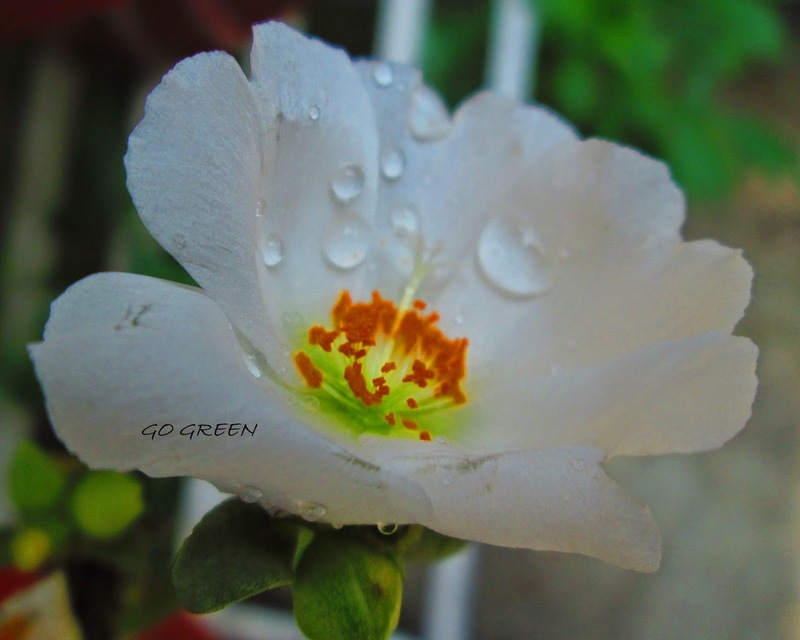 Portulaca is the type genus of the flowering plant family Portulacaceae, comprising about 40-100 species found in the tropics and warm temperate regions. 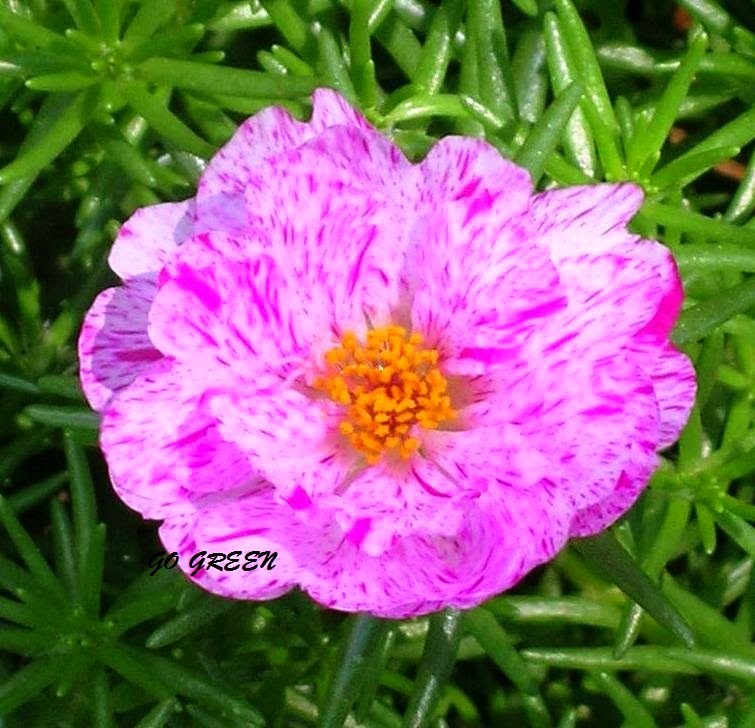 They are also known as Moss Roses. 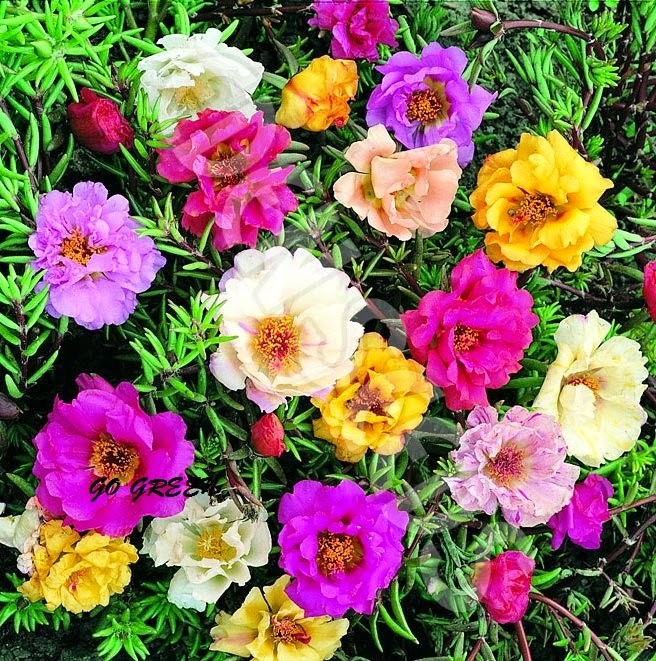 Portulaca is especially well-suited for growing in containers on patios and decks, with its fleshy, succulent leaves, red stems, and colorful cactus-like flowers in shades of red, orange, yellow, pink, purple and white. 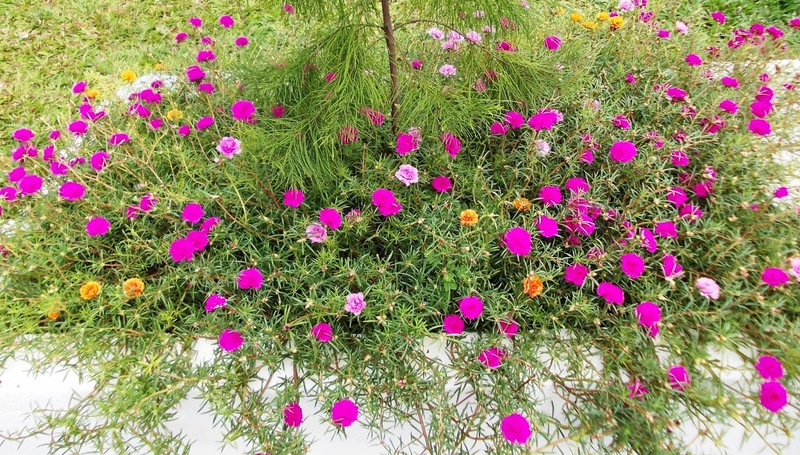 Plants prefer hot, dry, almost desert-like conditions. 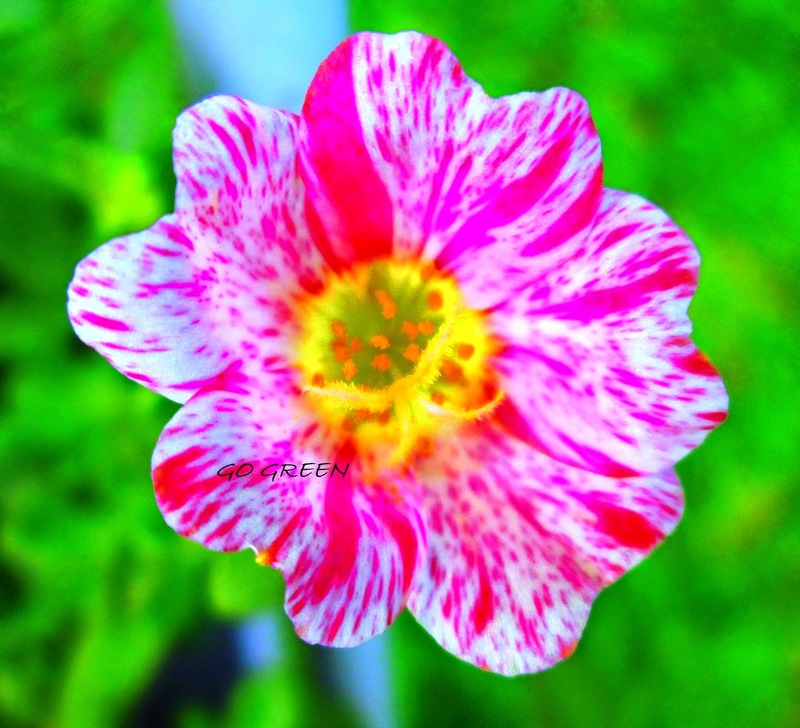 they are super duper gorgeous in my garden!